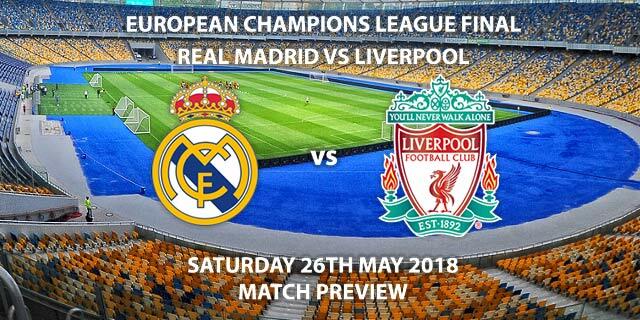 Real Madrid vs Liverpool – Real Madrid will be looking for a third consecutive Champions League title when they face Liverpool in Kiev on Saturday night. After becoming the first team to ever retain the Champions League last year, Zinedine Zidane has his eyes firmly set on another trophy. With Real finishing third in La Liga speculation over the Frenchman’s future is mounting. Many have suggested Saturday’s match could make or break his career, due to their poor domestic performance. The future of Gareth Bale also remains unclear with the Welshman continuously missing out on a starting spot for the biggest games. With Real rumoured to be looking at bringing in a new ‘galactico’ this summer, Bale could find himself on his way out of the Bernabeu. I expect Karim Benzema to partner Cristiano Ronaldo up top, with Zidane then faced with picked one from Bale, Isco, Lucas Vasquez or Marco Asensio. Liverpool have no fresh injury concerns coming into this game. Mohamad Salah, Roberto Firmino and Sadio Mane are all expected to start. 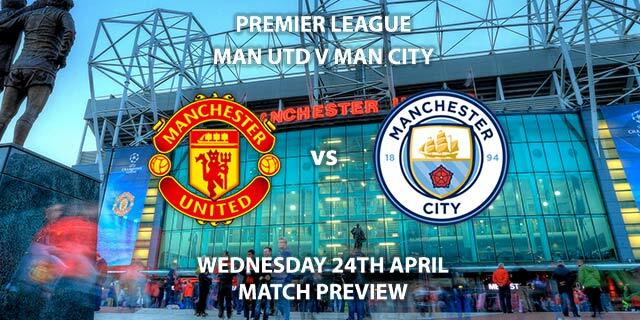 The real interesting battle within this game will be in midfield. Will Liverpool’s trio of James Milner, Jordan Henderson and Gini Wijnaldum be able to outfox Toni Kroos, Luka Modric and Casemiro? Madrid’s superstars are all far better technically, but given the lack of dynamism in that three, Liverpool could overrun (quite literally) Madrid in the centre of the park. When Liverpool have the ball, they must keep it. If they give the ball away cheaply their biggest weapon (their front three) will have no service and will be unable to affect the game. Milorad Mažić will be the referee on Saturday. The Serbian has taken charge of four UEFA Champions League matches, as well as two UEFA Europa League encounters this season. He also refereed last year’s FIFA Confederations Cup final between Chile and Germany, as well as the 2016 UEFA Super Cup involving Real Madrid and Sevilla. With the two teams on display here, you would expect goals. The two teams’ semi-final games contained a combined 20 goals in just four games. I think Madrid will have too much for the Reds, with Ronaldo likely to step up to the plate once again. My bet would be Madrid to win and BTTS to score with Ronaldo to score anytime, or first at longer odds. Real Madrid vs Liverpool will be televised live in the UK on BT Sport but is also available on YouTube with kick off at 19:45 GMT. Prediction: Real Madrid 3-1 Liverpool. Correct score: Madrid 3-1 – (link no longer available). Ronaldo to score and win – 13/8. Salah and Ronaldo to both score – 2/1. BTTS and Madrid to win – 9/4. Benzema to score first – 7/1. Odds and markets last updated on 26 May 2018 @12:40 GMT. Markets will be updated prior to kick off so keep checking back – we will update the time for when the tips were last updated when doing so. 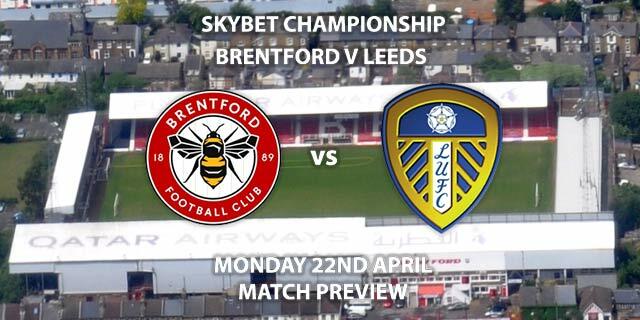 Keep visiting the tips and preview area for further updates and betting previews around this week-ends play-off finals.